Feb - 04 | By: David Poulshock | no comments. 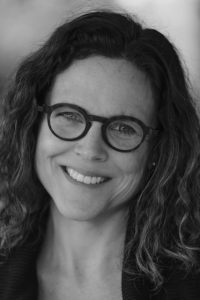 Screenwriters & Filmmakers — Meet Irene Taylor-Brodsky at ISA Third Thursdays PDX – 2/21! This month’s mixer for Portland area screenwriters and filmmakers features guest speaker Oscar-nominated, Emmy and Peabody Award-winning filmmaker IRENE TAYLOR-BRODSKY, just back from screening her latest film at Sundance! Known for her strong sense of story, Irene’s credits include Hear and Now, Beware the Slenderman, Saving Pelican 895, and The Final Inch. * We begin at NW Film then migrate across the street to South Park. Register for this FREE event.